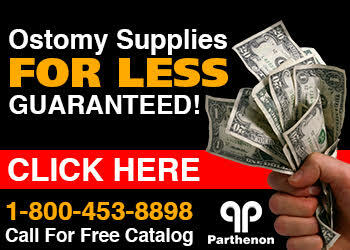 The Parthenon Company Blog - Specialists in Wound and Ostomy Supplies: New Website Dedicated To Eakin Cohesive Seals! The Ostomy Ring Used Around the World! New Website Dedicated To Eakin Cohesive Seals! The Ostomy Ring Used Around the World! TG Eakin Ltd, the manufacturer of the Eakin Seal, has created a website exclusive to the Eakin Cohesive Seal used by ostomates everywhere. No matter if you have an ileostomy, colostomy or urostomy, this product can provide some benefit. Although not everyone uses this product, and there are excellent alternatives made by competitors (Hollister, Coloplast and Nu-Hope), ConvaTec's Eakin Cohesive Seal is the most popular. Check out the website today and learn about how the Eakin Cohesive Seal might benefit you!